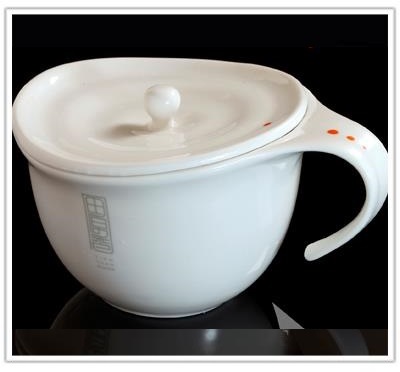 Tian Yuan Xiang Pure Cup is designed especially for heating up the chicken essence. 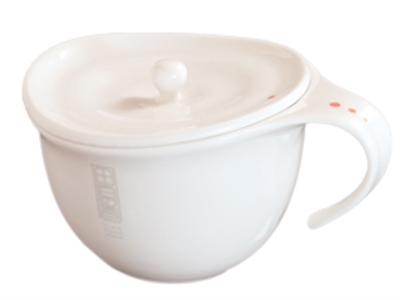 Dot to dot: Aim the orange dot on the lid at the dots on the handle and the lid will match the cup perfectly. Multi-purpose: The Pure Cup is also suitable for heating baby food.